The reporter came away from his interview obviously convinced what the actress had told him was true. Several thousand years ago, Corenne Grant had been a priestess in Egypt. The activity at Balboa Studios that day was deafening. Carpenters were building sets. There was the turning of cameras while a director shouted instructions. In another room, typewriters clattered like machine guns. That day, writer P. Allen Parsons was able to put the chaos out of his mind and focus on what Corenne was telling him. Parsons wrote: “In the interviewer’s mind came a vision of Egypt’s burning sand, of long lines of camels, heavily laden, disappearing into a purple sunset, great troops of slaves by the banks of the muddy Nile, and in a huge and cheerless temple wrought of smoke toward the vault of heaven, and a solemn and stately priestess with arms upraised chanting the greatness of Isis.” The woman was Corenne Grant. It was her eyes that convinced him. “It was uncanny, to say the least, especially while looking into the lady’s eyes, which are large, dark and of a certain mystic quality,” Parsons explained. While Corenne was willing to talk about her past life as long as the interviewer listened, she was more cagey about how she, Corenne Grant, came into the present world. She told Parsons she was born in New Orleans and had French, Spanish, English, and Jewish blood flowing through her veins. She failed to mention that she was a divorced mother of two struggling to stay afloat in moving pictures. Corenne Grant was born Cora or Corina Brinkerhoff in Santa Barbara, California, on January 11, 1884. Her parents, Adolpho and Maria (Angulo), split when Cora was a baby. She soon married Peter Henkle. Cora’s half sister, Grace, arrived in August 1889. In time, the Henkle marriage went on the rocks. A third marriage followed in about 1894. William Dunmire took his new wife, two children from a previous marriage, and little Cora and Grace to his farm in Kansas. 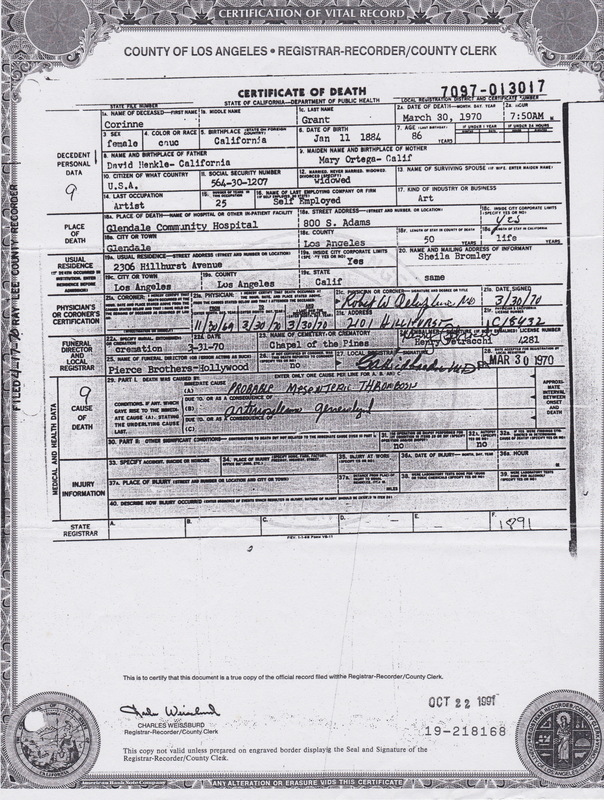 In 1905, Maria gave birth to Wilbert Raymond Dunmire. By the time Cora’s half brother was born, she had started her own family. As soon as she could figure out a way out of Kansas, Cora came to Los Angeles, where she married Theodore Fulton, an agent for the West Coast Steamship company. Her daughter, Theodora, was born in January 1904; Louise came along on Halloween in 1907. In early 1910, Corenne Fulton filed for a legal separation from her husband. She told the court she had had enough of Theodore’s ungovernable temper that led to slapping her in the face, throwing her into the floor while she was nursing little Louise, and abandoning the family in June 1909. Corenne wanted out. She asked the court for $50 a month in alimony and the custody of their two daughters. Judge Cole, in a rather unusual move at the time, increased the monthly amount to $75. Free from her husband, Corenne turned her attention to the local stage. On a friend’s dare, Corenne auditioned for a part in Sappho, starring the great English actress, Olga Nethersole. As legend has it, Corenne put on an 1820 costume for the masquerade scene, but refused to make up her face. Before the footlights, Corenne was pale as a ghost. Another cast member dragged her off stage. Corenne almost fainted from the excitement. 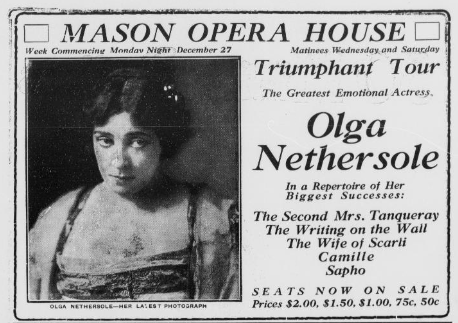 Nethersole comforted the would-be actress. 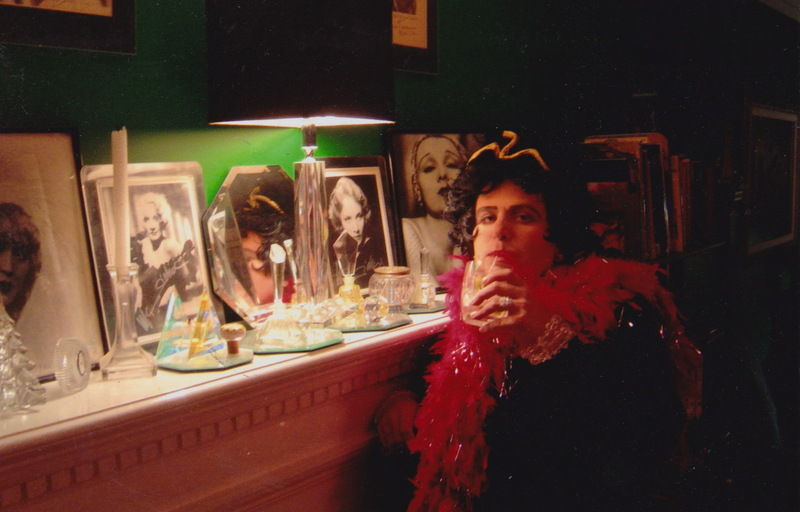 After that first performance, Corenne felt at home on the stage — and in greasepaint. From there, Corenne went through a season of Shakespeare repertoire and appeared with Maude Adams in What Every Woman Knows. 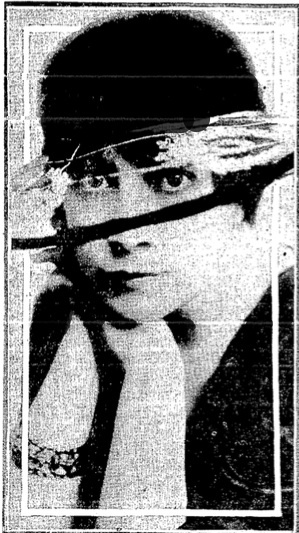 In 1912, Corenne broke into films. 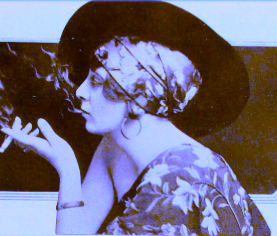 She played the part of a society girl in Selig’s A Hand of Fate (1912). 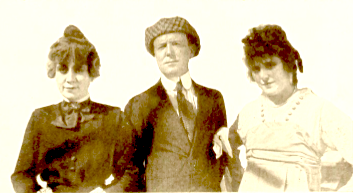 She joined the Ammex Film Company and traveled through Baja California (Lower California) with actress Virginia Chester and producer Hampton del Ruth (and brother Harrison) on a picture making venture. Disappointed by her lack of success, Corenne supposedly suffered a breakdown and dropped out of sight. The struggling actress began to dabble in the occult and mental science to determine, at almost 30 years old, why she had not found her place in life. She gave herself two weeks of intense work. 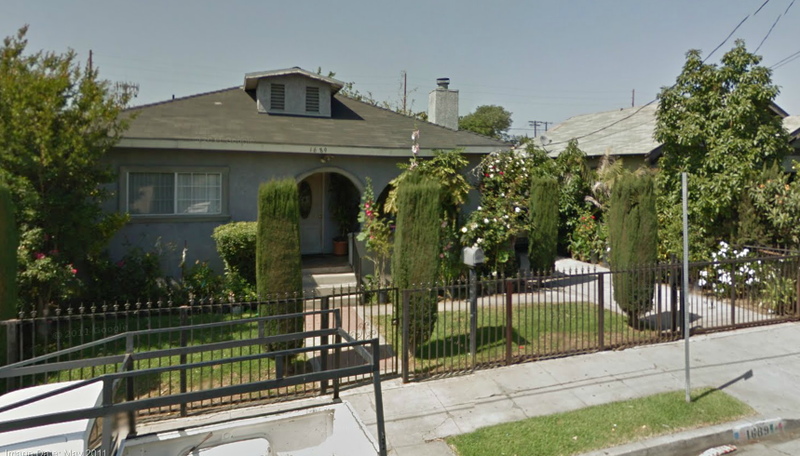 At the end of the second week, she signed a contract with Balboa Studios, in Long Beach, south of Los Angeles. It was now or never for Corenne Grant. 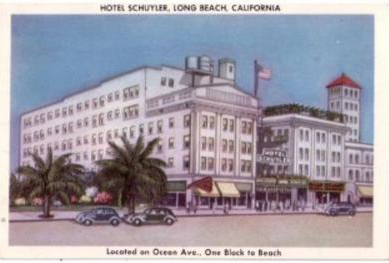 Corinne lived for a time at the fashionable Schuyler Hotel in Long Beach. 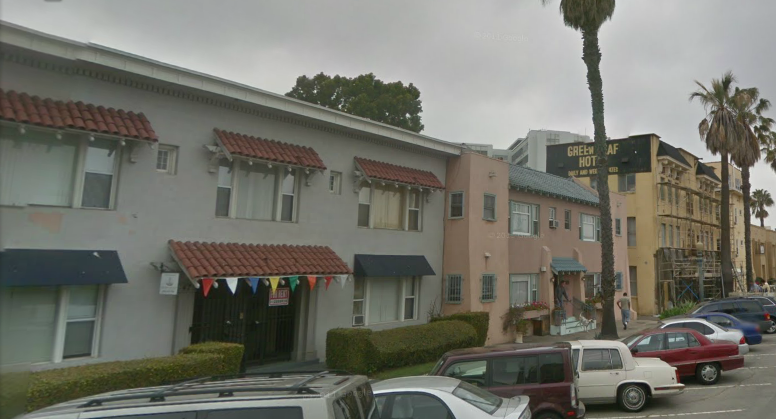 She then settled into an apartment house at 47 Lime Avenue. 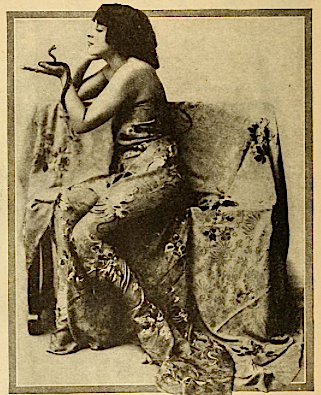 At Balboa, Corenne played the gypsy lover of Philo McCullough in The Adventures of a Madcap (1915). She appeared as Ruth Roland’s nurse in The Red Circle, a 14-chapter serial about a woman (Roland) with a strange birthmark (the red circle) on her hand that is only visible at times of excitement. Wish I’d seen those episodes! 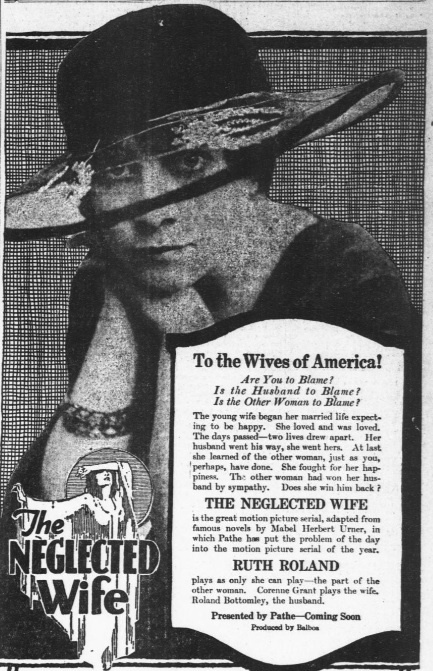 Corenne’s big chance came when she played the title role in The Neglected Wife, a 15-chapter soap opera. Ruth Roland plays the other woman. The ads were tantalizing. 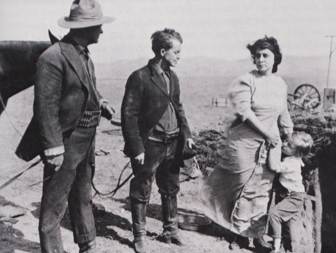 Corenne played the important part of a starving mother in Lady of the Dugout (1918), which starred real-life outlaws Al and Frank Jennings. W. S. Van Dyke directed. In the film, the Jennings brothers come upon a prairie dugout to beg for food. They quickly discover that the woman (Corenne) and her child (Ben Alexander) have not eaten for days. Their tender sides shine through and they go to a neighboring house to get food for them. Along the way, they discover that the woman is married to a drunk and has been swindled by a Texas banker. The brothers rob the bank and return a portion of the lady’s money, plus a little extra. As the story unfolds, the woman’s husband is killed. The brothers return to take the mother and son back to her home in Arkansas. Frank Jennings and the woman fall in love, but because of his past, he leaves her. 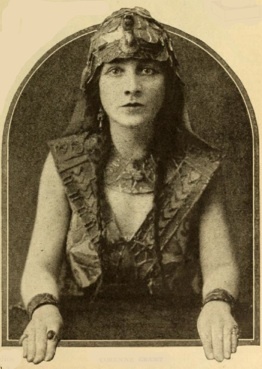 After playing a mother who dies in poverty in The Law That Divides (1918), Corenne slipped away from the silver sheet. She enrolled in the University of California, Berkeley, with the goal of preparing herself for a successful career on the stage. Corenne appeared in several university plays, but seemed to drift from the public view as time went by. Her daughter, Louise, followed in her mother’s shoes. By the late 1920s, she had changed her name to Sheila LeGay (later Manors or Mannors) and was working in films. 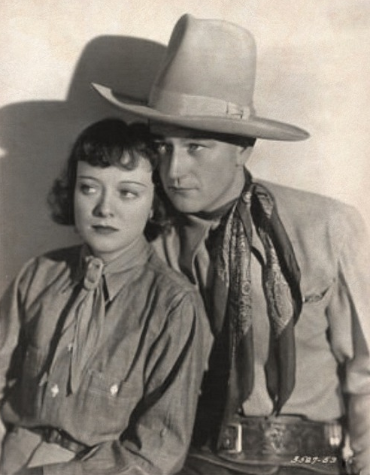 As late as 1940, Corenne was calling herself an actress in the theatre. She is listed in the census for that year as living with two librarians in Santa Barbara. 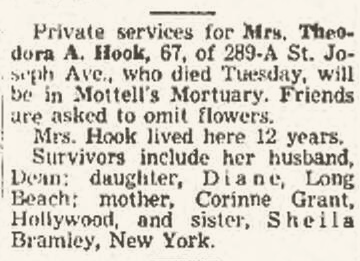 Corenne’s daughter, Theodora, died in Long Beach, California, in 1951. Corenne died in Glendale Community Hospital on March 30, 1970, of mesenteric venous thrombosis. She was 86 years old. Her surviving daughter, Louise, finally settled on Sheila Bromley (or was it Bramley?) as her professional name. Her career extended from the early 1930s to the mid-1970s. She died in 2003 at the age of 95. Over her long career, Louise had been billed as Sheila LeGay, Sheila Manners, Sheila Mannors or Sheila Manors or Sheila Manners-Bromley. Those don’t even include her married names. Perhaps Louise, or Sheila, is the one who had a reincarnated soul and had trouble deciding what to call herself. Like Corenne Grant, I’ve often thought about reincarnation. 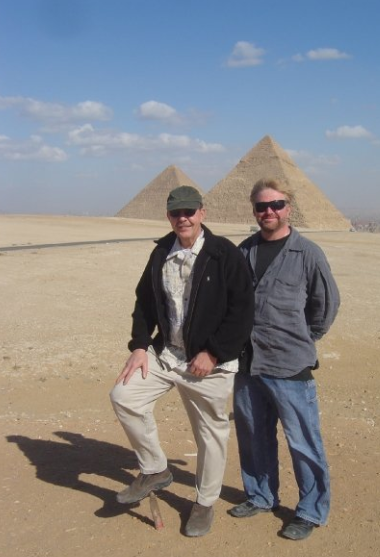 I even went to Egypt looking for my roots. 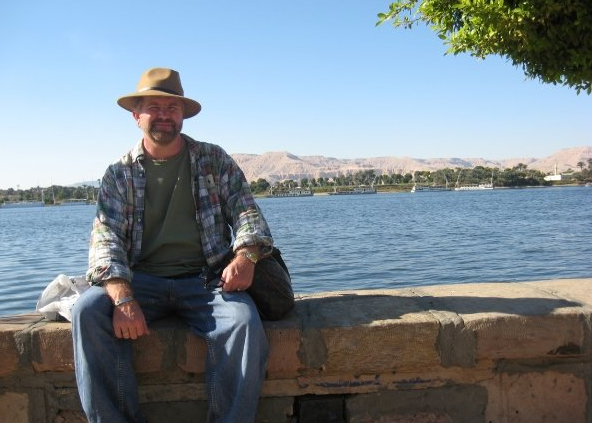 Although I do like the Nile, I can assure you, I am not King Tut! I didn’t find my kin in Egypt, and I don’t think I have a reincarnated soul, except on Halloween, when Theda Bara shows up for a drink!